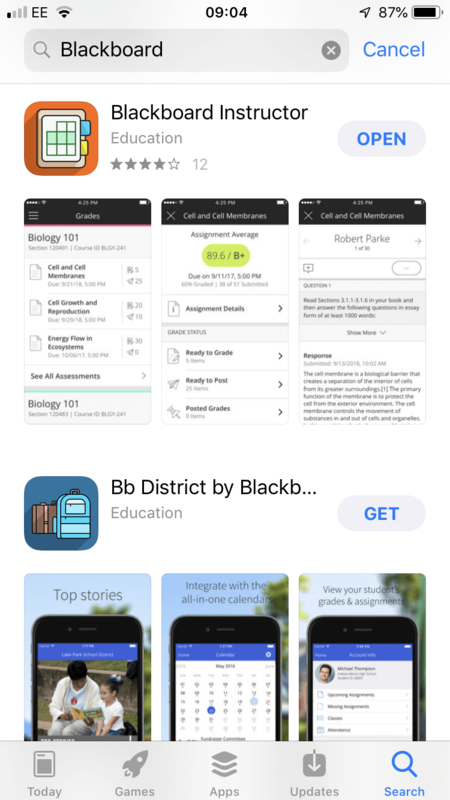 The blackboard app lets staff access studentcentral directly on their mobile. Why is it called Blackboard Instructor? Tutors and Lecturers has the role “Instructor” in Blackboard. Staff who want notifications sent straight to their phone.